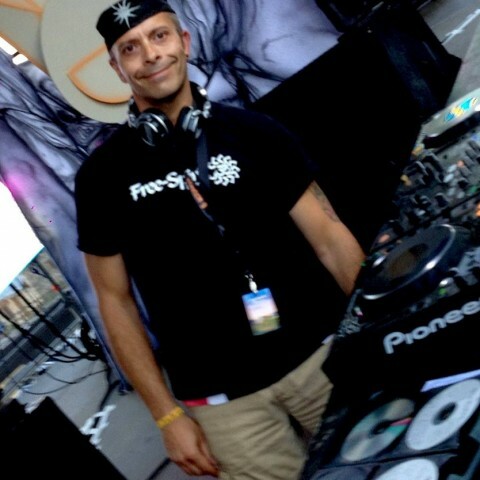 In 1987, Loic began his career as a Club DJ in 1987, complementing his sets with performances by fire breathers and jugglers at Clubs such as Club DE Deaux, Club Med and Papa Gayo. In 1993 he held his first event, a 36 hour non-stop fest of music of multiple styles and origins. 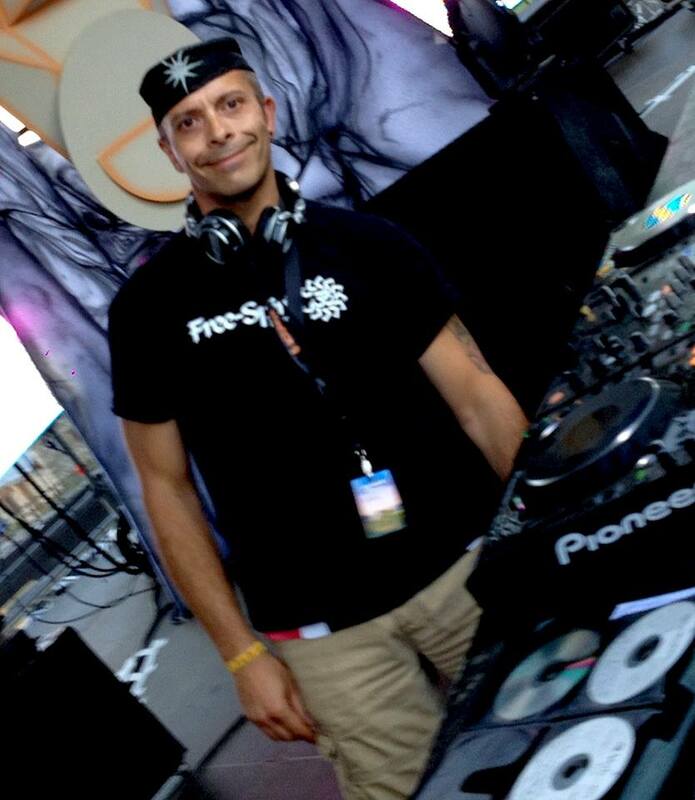 Loic was one of the pioneers of Trance in the Rhone Alps, a task not easily undertaken in the early French scene. But his persistence paid off and the Trance following increased, making Grenoble one of the centres of the scene. In 1996 Loic met and struck up a great rapport with DJ Tsuyoshi, who was fascinated by his unique mixing style. Over the years the two have played together on numerous occasions. He has also played alongside many big name artists, including Mark Allen, Total Eclipse and Chakra at the Matsuri parties he was holding at the time and played too on the only Trance sound system of the First Techno Parade. For Loic , discovering Trance music brought him to the realisation that through it he was able to express himself more in harmony with art, nature and the people he was playing for. He has dedicated his life to the music and stuck by his ideals: Sharing, Tranquillity, Loyalty and Trance! For the past 10 years he has stepped out of the rat-race, preferring to live a quiet life, but don’t let that make you think he has lost his edge. Loic’s burning passion for Trance will convince you the minute he has you on the dance floor.